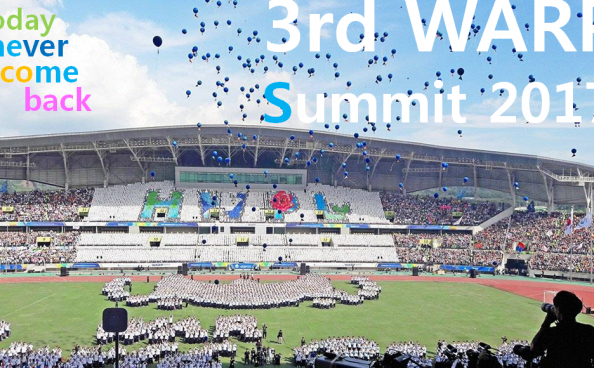 The 4th Annual Commemoration of the 2018 HWPL World Peace Summit was held in South Korea from the 17th to the 19th of September. 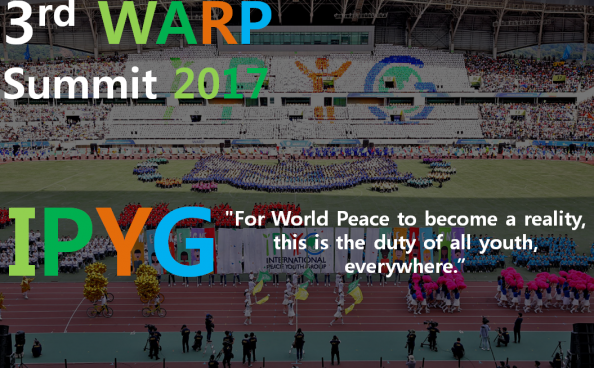 This year, thousands of leaders and citizens from around the globe will gather for 3 days with the great determination of creating a peaceful world together. 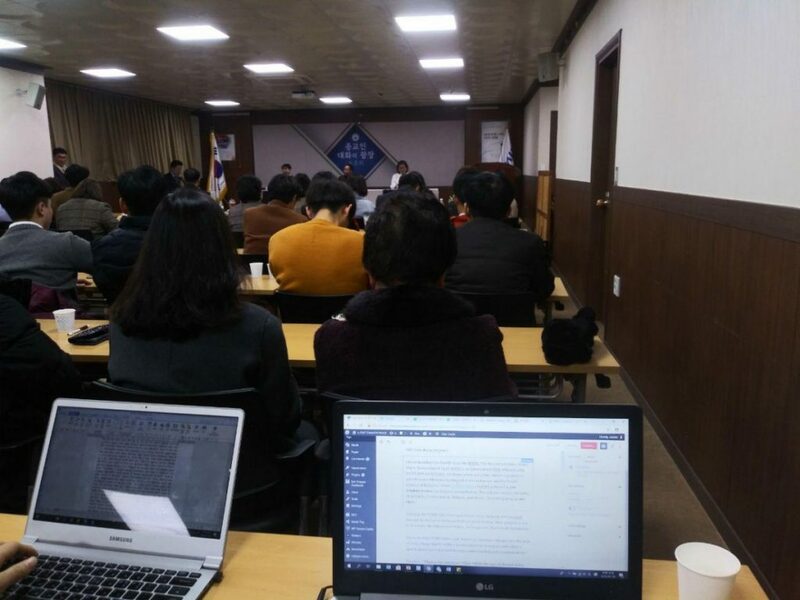 Under the theme of “Collaboration for Peace Development: Building a Peace Community through the DPCW”, the wind of peace is blowing all over the world. 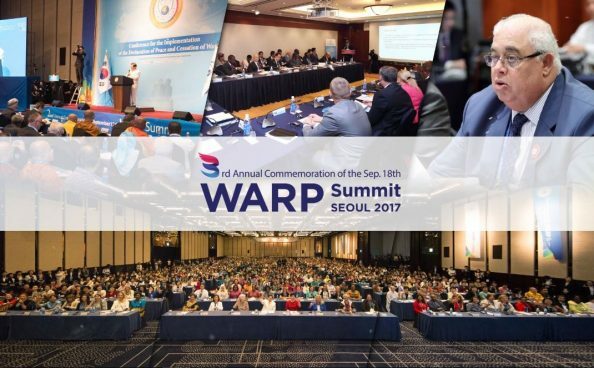 This 918 WARP Summit is the core of HWPL’s peace movement. 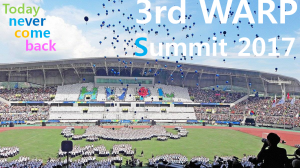 The main agenda of the WARP Summit will be the introduction of the Declaration of Peace and Cessation of War (DPCW) to the United Nations (UN) as a binding resolution. 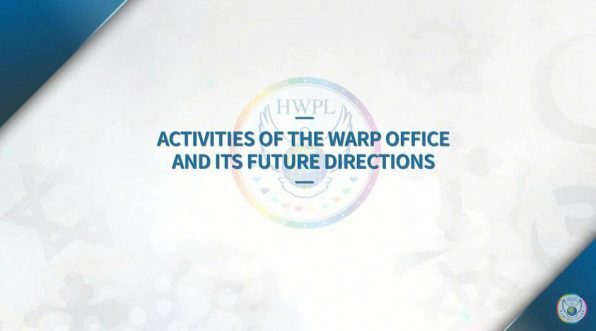 Today, I will introduce the WARP Office. 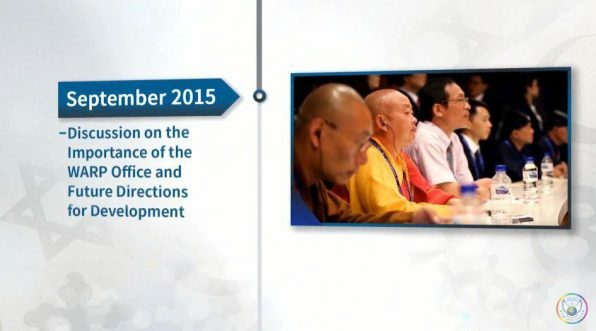 Religion is returning to its original role in restoring peace. 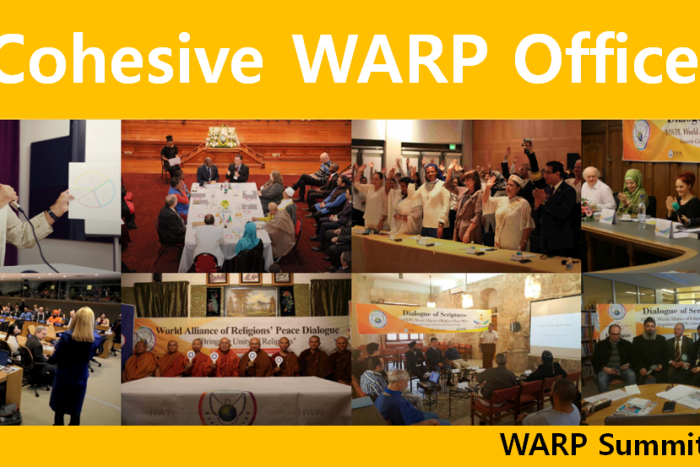 The WARP Office was established to resolve conflicts and misunderstandings among religious groups. 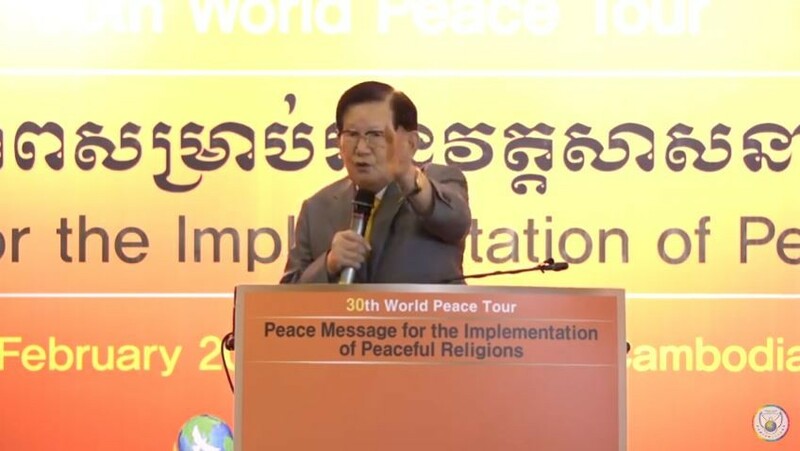 The Chairman Man hee Lee‘s clear religious guidelines lead religious people in the right direction today. 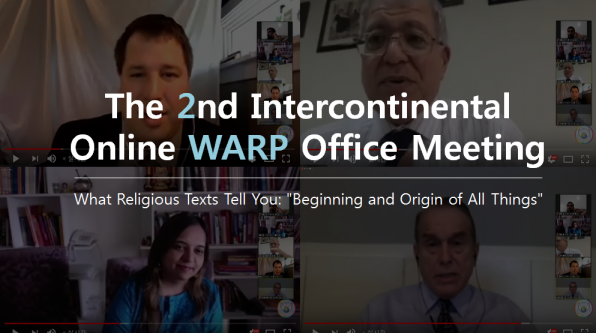 In the WARP Office, leaders from various religious groups gather to discuss religion and the Bible. 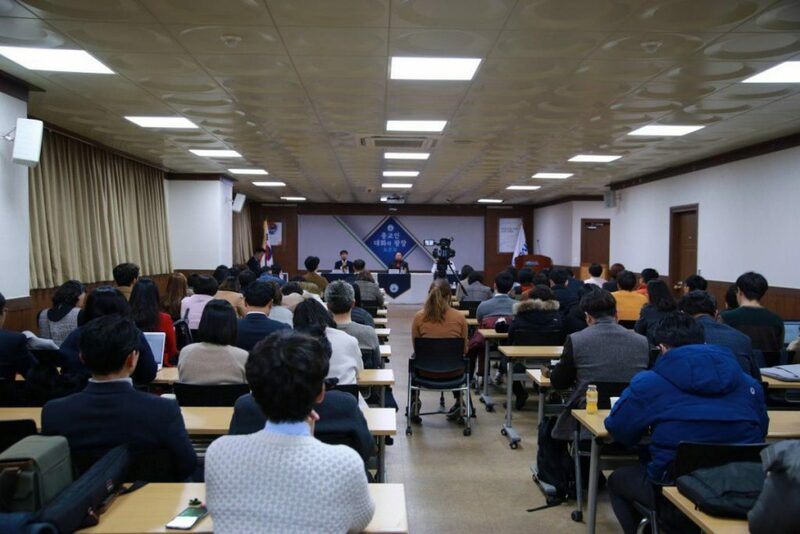 It is being held in major cities around the world. 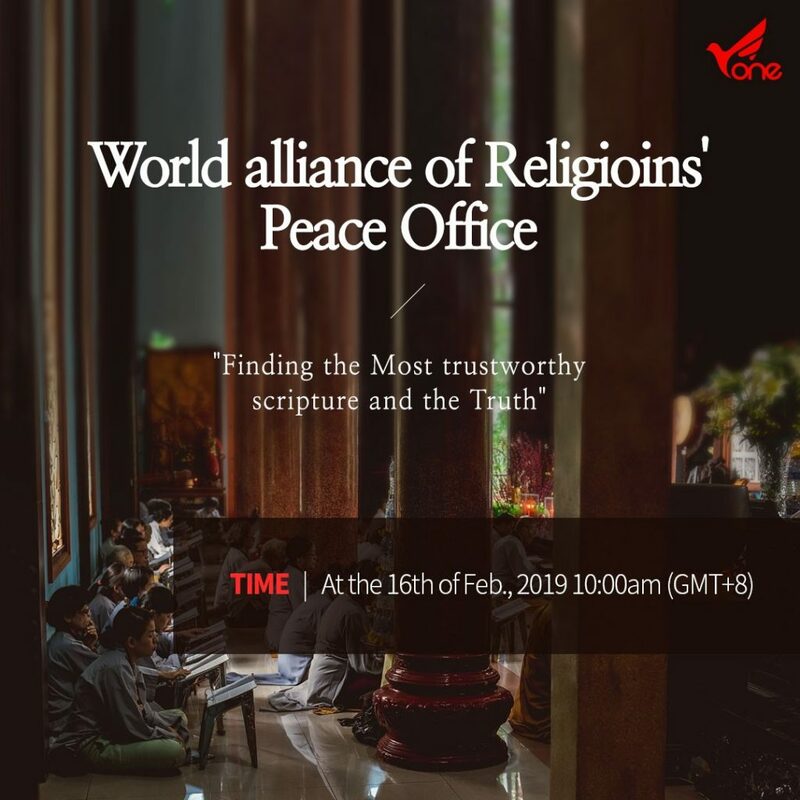 The purpose of this comparative study of religious scriptures is to return religion to its original role and become one religion according to the creator’s will. 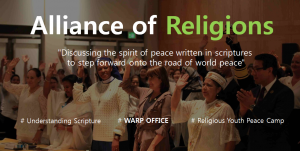 The WARP Office promotes understanding and harmony among many religions in the world for the peace of mankind. 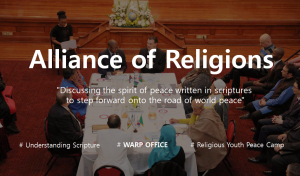 The World Alliance of Religions’ Peace (WARP) Office Meetings began from the World Alliance of Religions’ Peace (WARP) Summit in 2014 where representative leaders from 12 religions, along with 950 participants, signed the Unity of Religion Agreement. 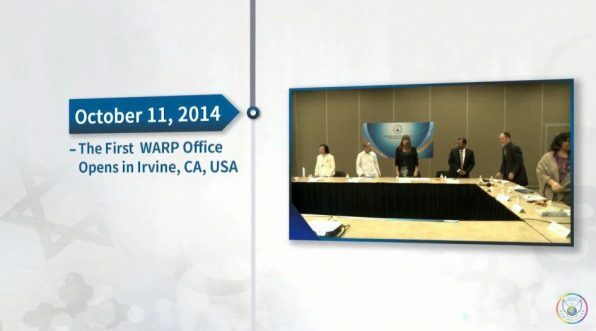 At that time, the WARP Office Meeting was established and it has been actively practiced worldwide since then. 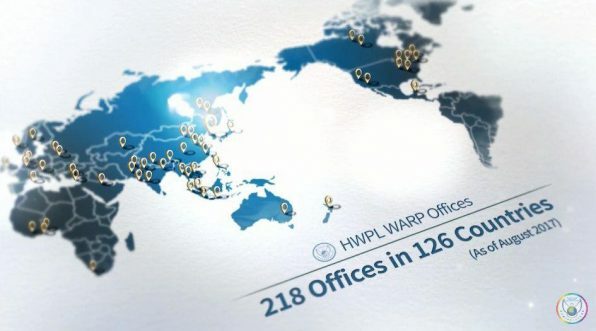 In the short three years from its official beginning, the WARP Offices have seen rapid expansion with 218 offices now operating in 126 countries. 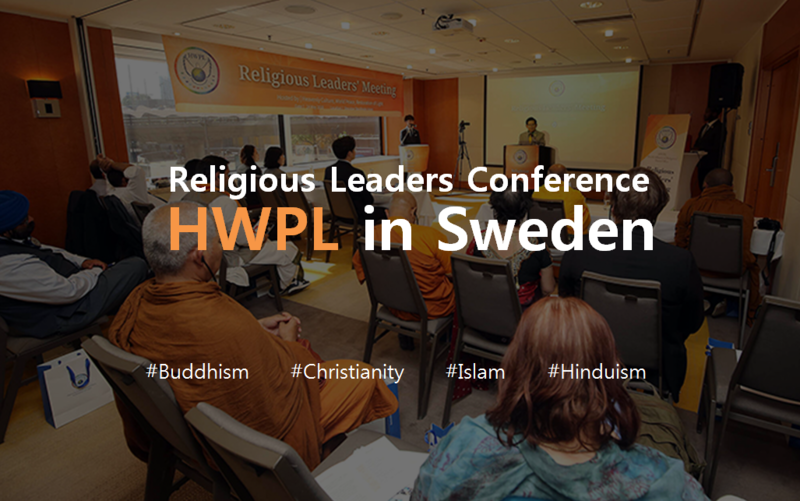 With approximately 2,500 representative religious leaders as participants, it enhanced the level of understanding of various religions. 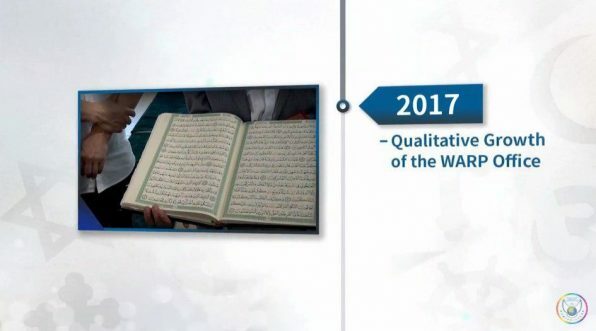 Do you know what culture was created? 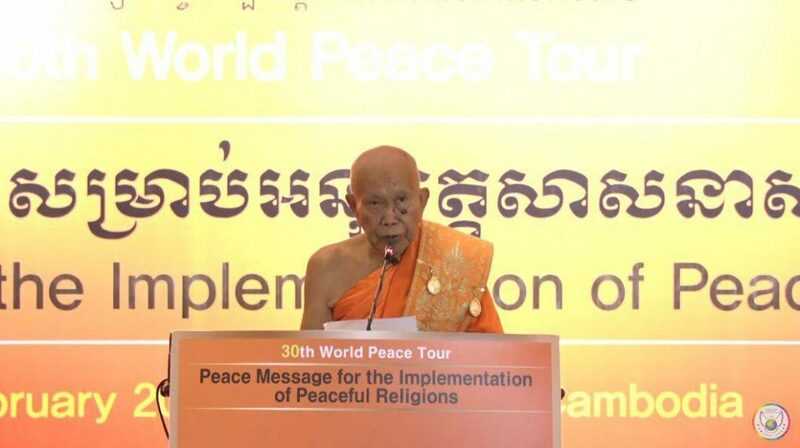 Religious leaders want to seek true peace-building and harmony among religions based on correct understanding. 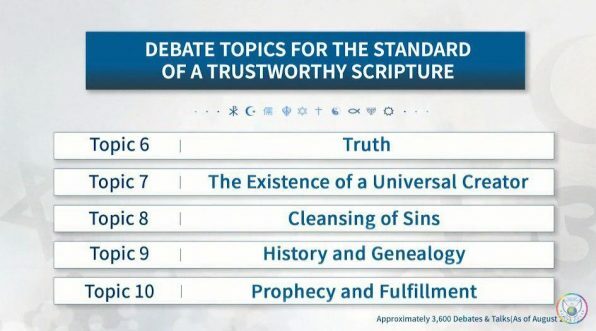 And they dedicated themselves to thoroughly researching what a “trustworthy scripture” should contain. 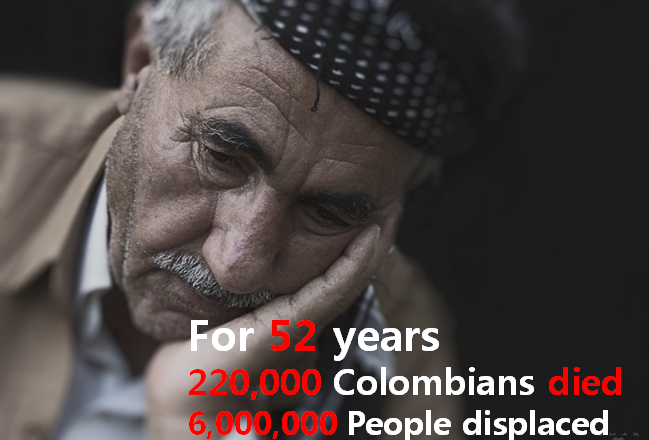 What can compensate for their lives? How long should we wait? We can’t stand it anymore. 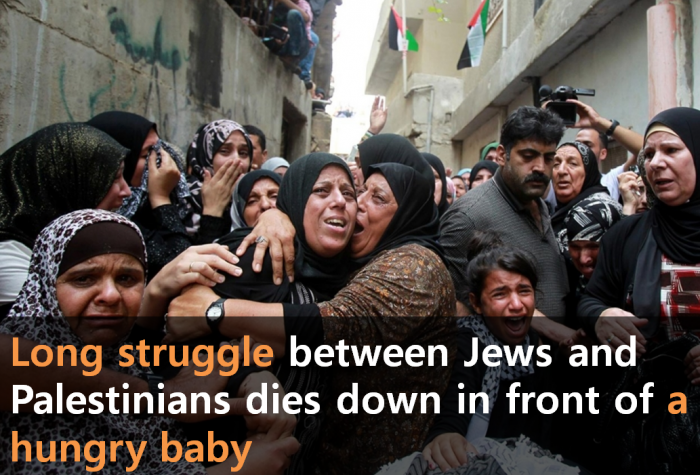 It is so hard and painful. My family and friends are dying. 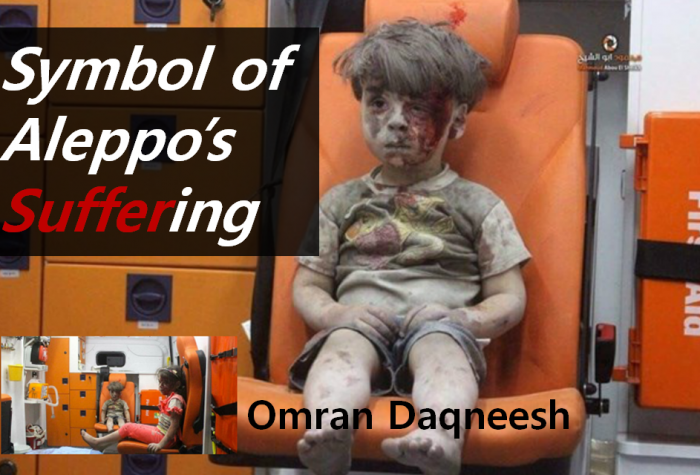 Who can compensate you for their death? To Whom? What can you do? Money never can pay it back. Nothing can repay this! 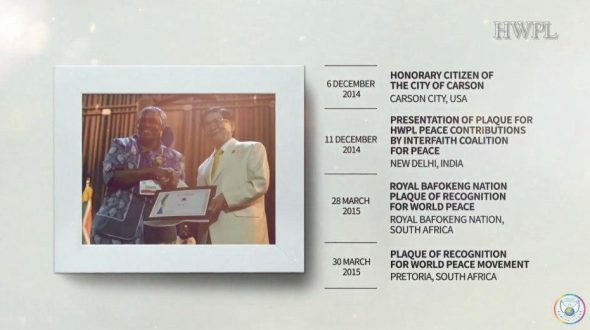 Many peace awards were given, but peace was achieved? 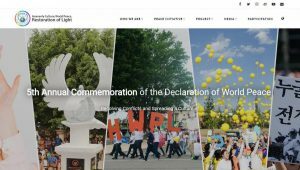 Why HWPL? 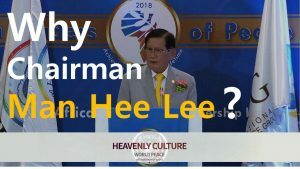 Why chairman Man hee Lee? 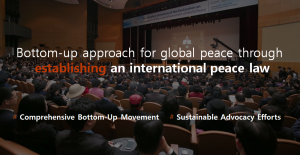 What is the Solution of sustaining peace? 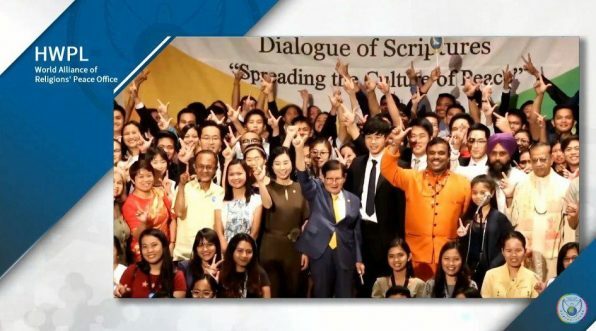 HWPL identifies the root cause of the conflict and provides a solution to peace. 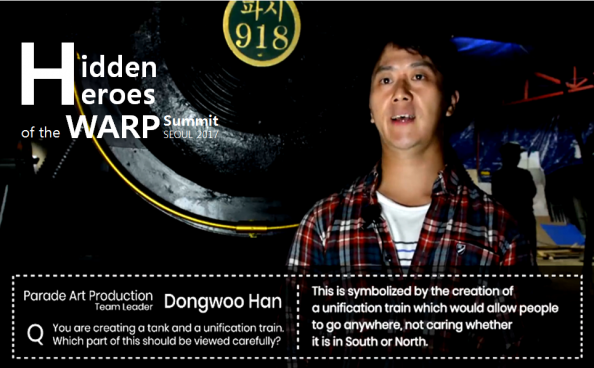 People stuck together to make a world without war. 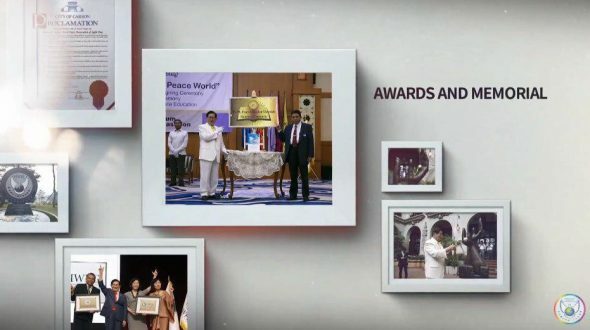 Mindanao, who had suffered 40 years of civil war, signed the peace agreement of HWPL and it ended years of conflict and brought peace to various places of Mindanao. 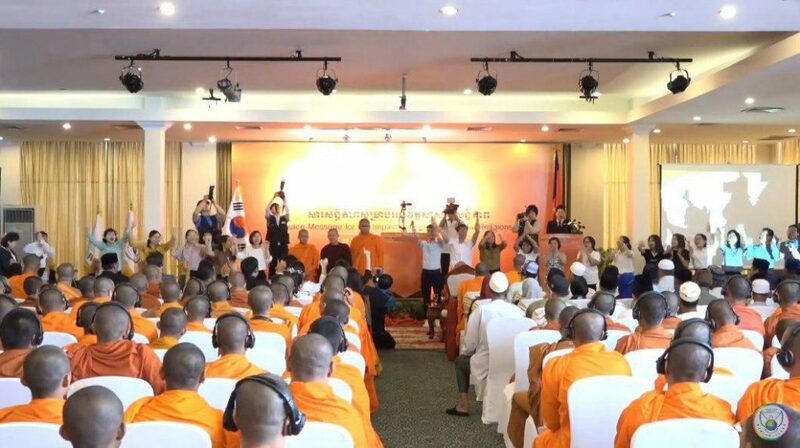 The results were possible because everyone joined the peace movement in unison. We are creating a new order for the world. 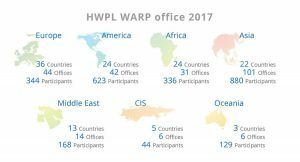 In order to fundamentally resolve international conflicts and crises, we have developed our work in a more specific and professional direction. 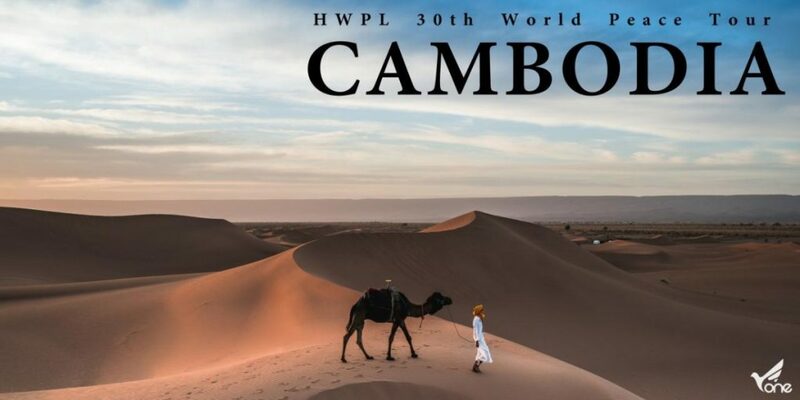 The HWPL international law peace committee was founded to discuss ways to achieve peace through international law. 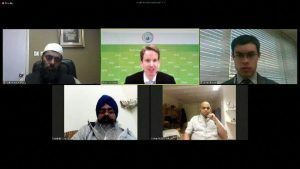 It is composed of legal experts of different nationalities. 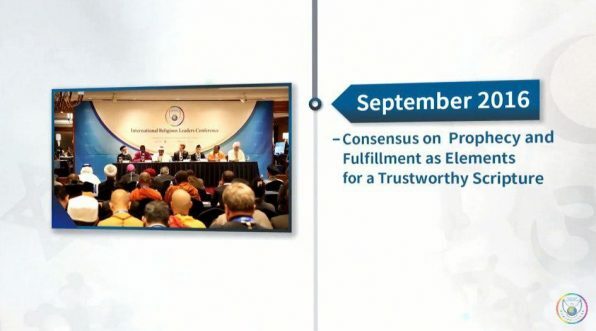 After three formal committee meetings, the DPCW was drafted. 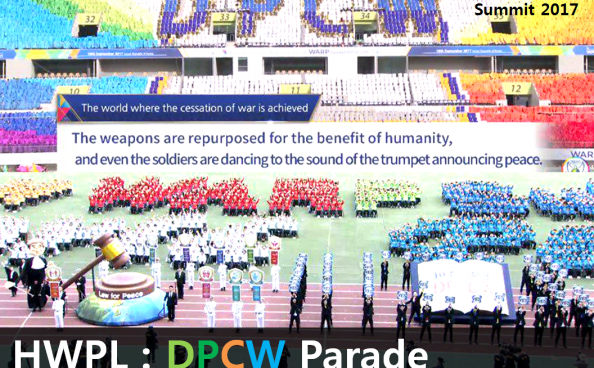 On March 14, 2016, 10 articles and 38 clauses of the Declaration of Peace and Cessation of War (DPCW) was declared. 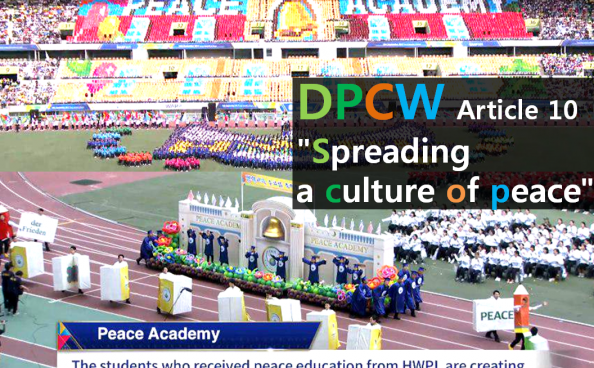 Currently, there is a worldwide campaign to introduce the DPCW to the United Nations. 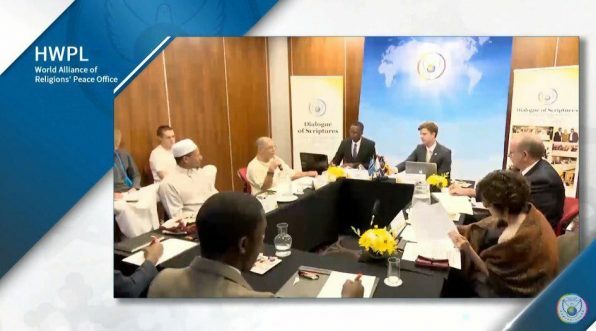 The new international peace law, that the world is creating together, will change the history of mankind. 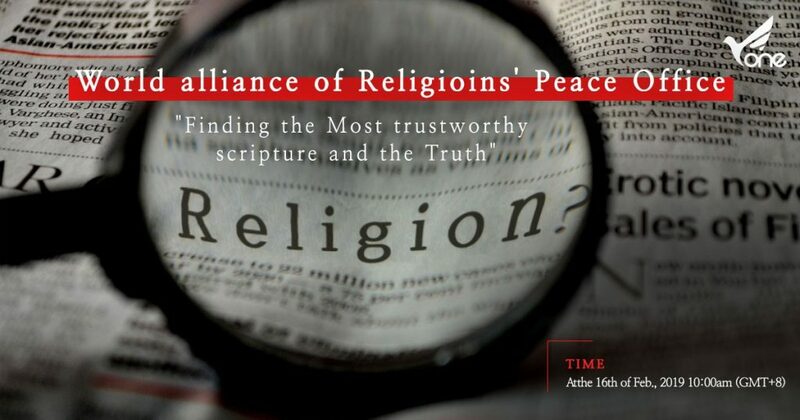 Religion is returning to its original role in restoring peace. 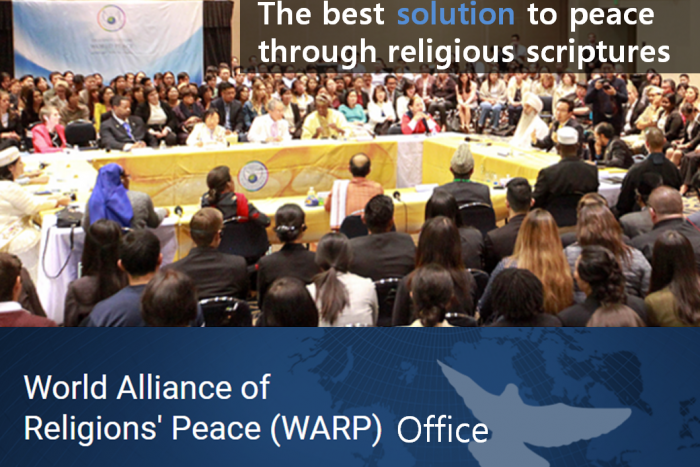 The WARP Office was established to resolve conflicts and misunderstandings among religious groups. 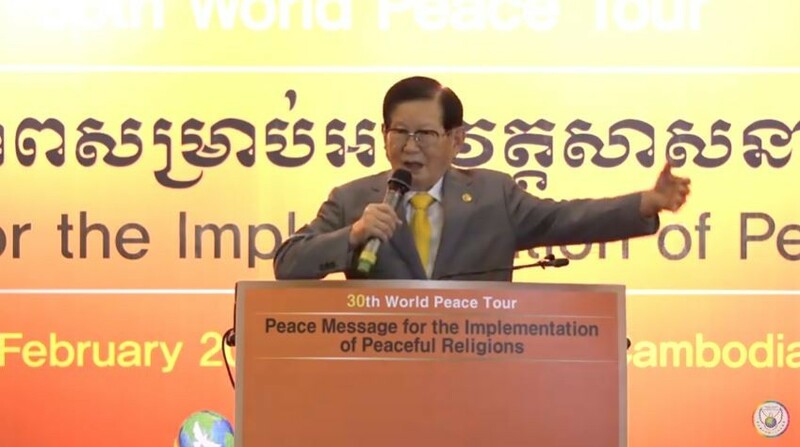 The Chairman Man hee Lee’s clear religious guidelines lead religious people in the right direction today. 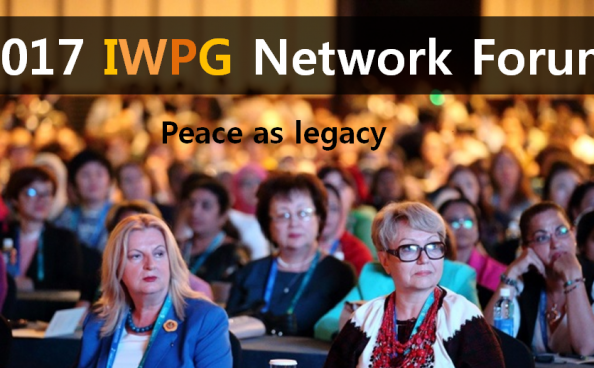 We are building lasting peace for future generations. 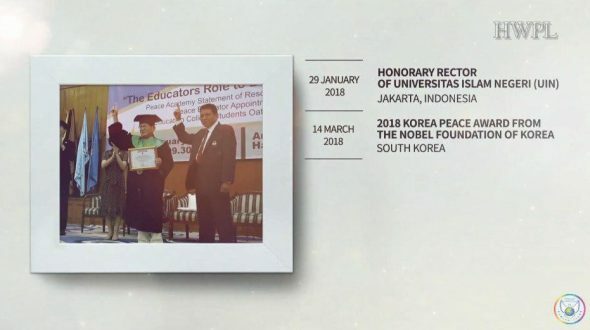 Now we need education for peace. A proper education can change our future. 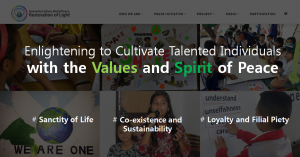 Our children must learn the valuable values of creating a happy future for themselves and protecting it. 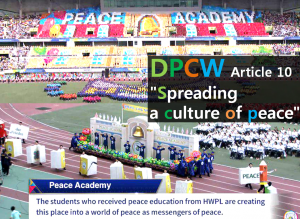 The number of HWPL Peace Academy is increasing worldwide and Peace Teachers are are teaching students about the peace movement and peace spirit of the HWPL. 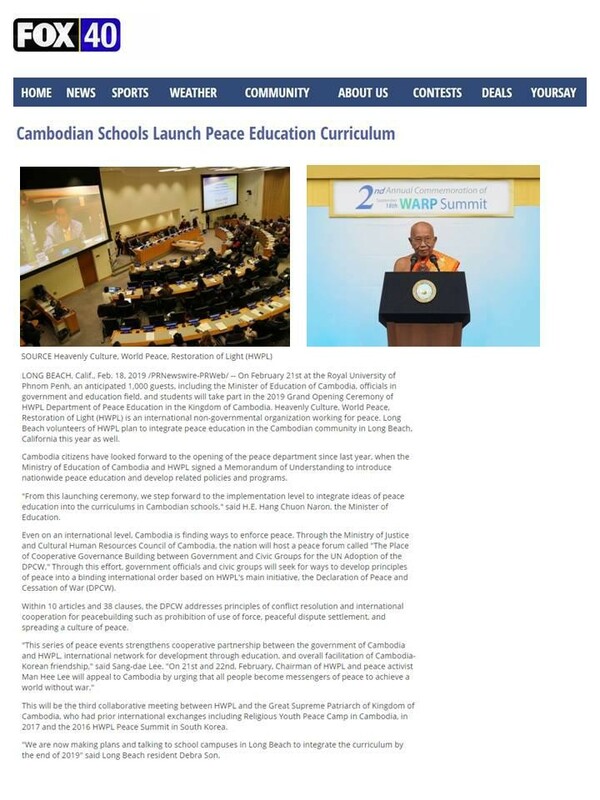 Through this education, children will grow into peace leaders. 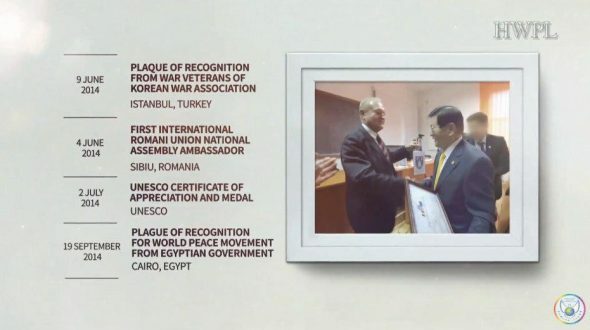 The world recognizes and remembers of HWPL. 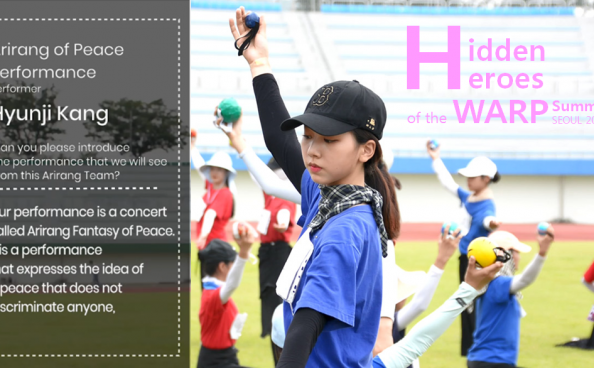 All the prizes are lasting memorial to HWPL‘s contribution to mankind. 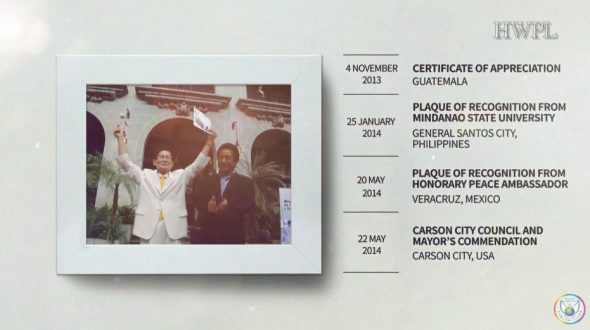 The peace prize that we really want is a actual peace on Earth. 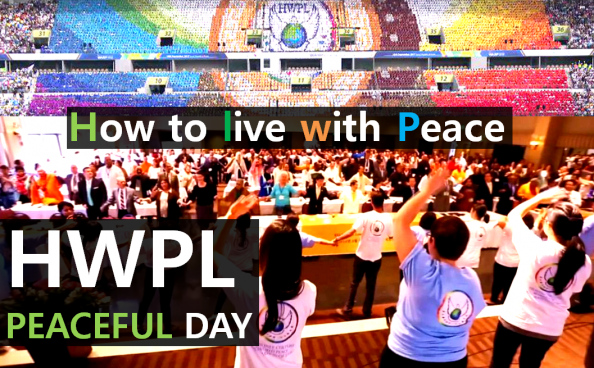 HWPL Day is now a peace holiday enjoyed by everyone. 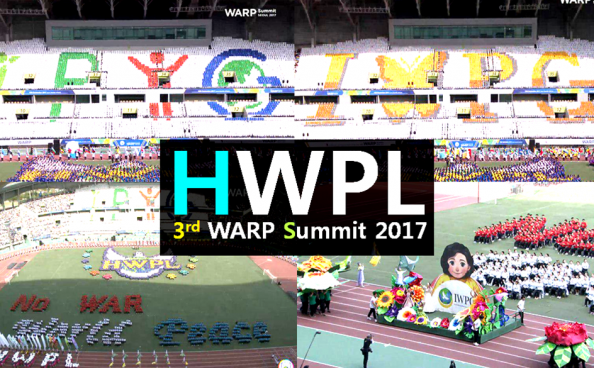 The day of the HWPL is being announced all over the world. 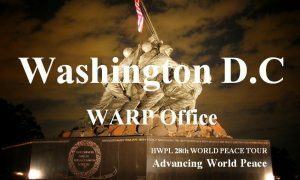 A monument was erected to commemorate the day when they promised to end peace and war in the WARP summit. 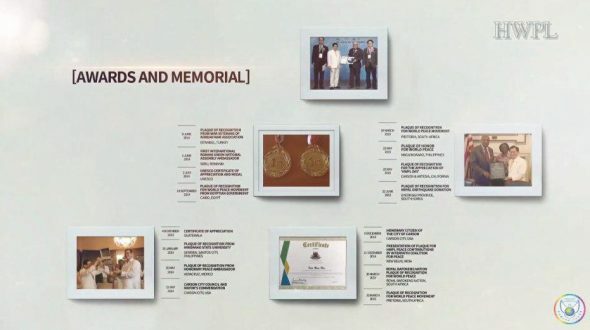 Many are volunteering to build the monument in their own country and testifying about the evidence of peace. 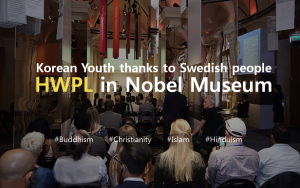 The world is becoming a family beyond nationality, race, and religion. 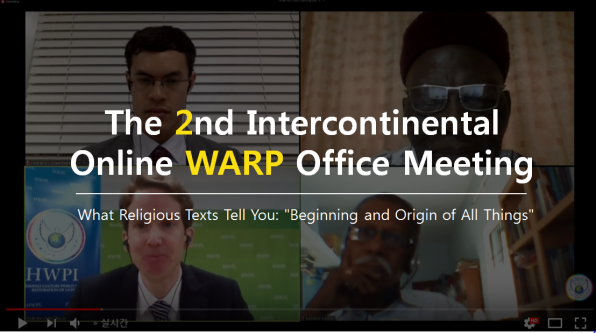 Do you know WARP Office? 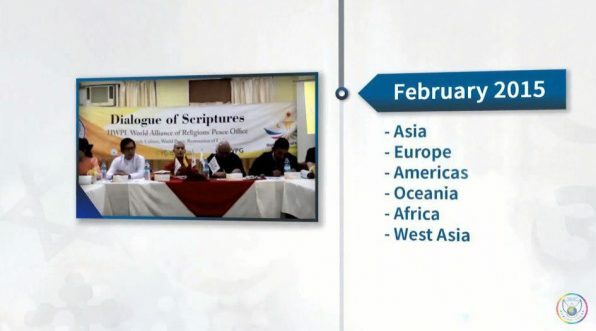 Since the initial establishment of the WARP Offices in November 2014, religious leaders have gathered worldwide. 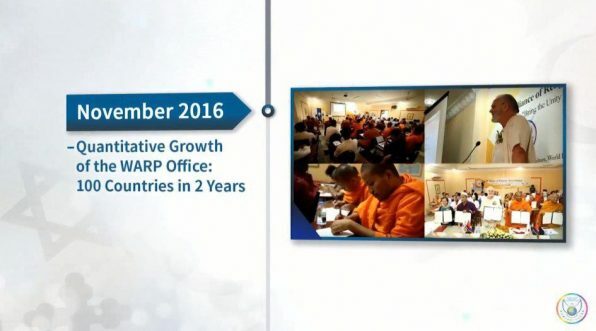 Why do they gather? They have same passion, for what? 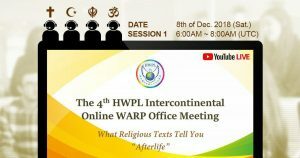 ‘What is believable scriptures?’ They gathered to conduct comparison dialogues regarding their various religious scriptures. 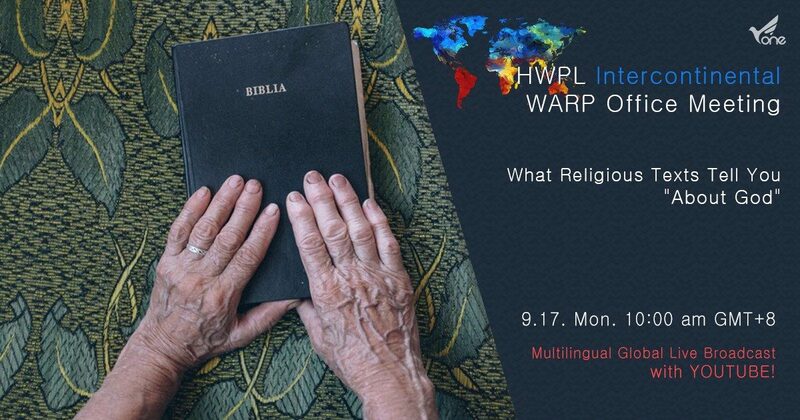 There are many corrupt religious people. 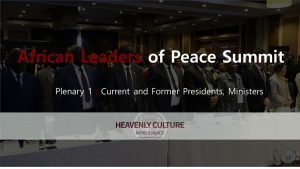 But these leaders are different. 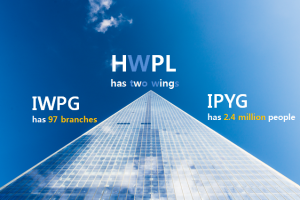 Why do they compare? 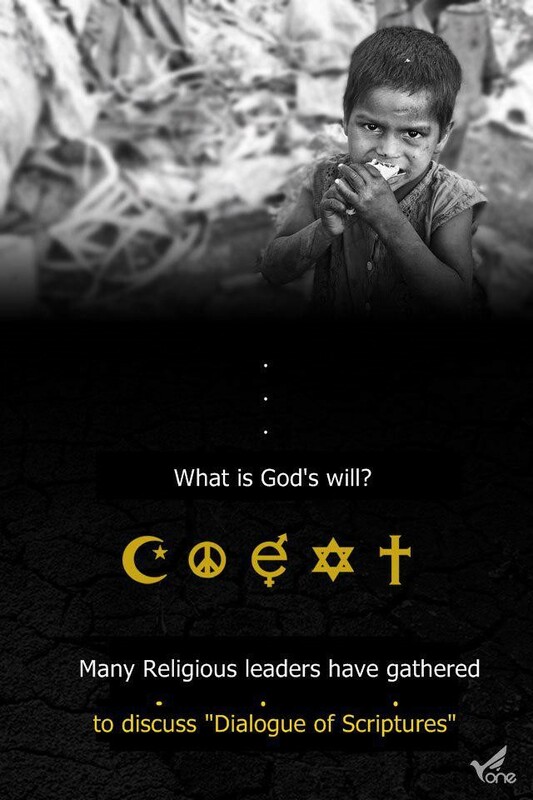 80% of the war is religious war. 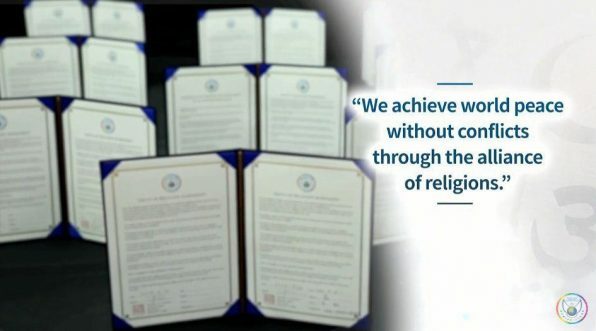 So, religious leaders intend to unite religion with responsibility. 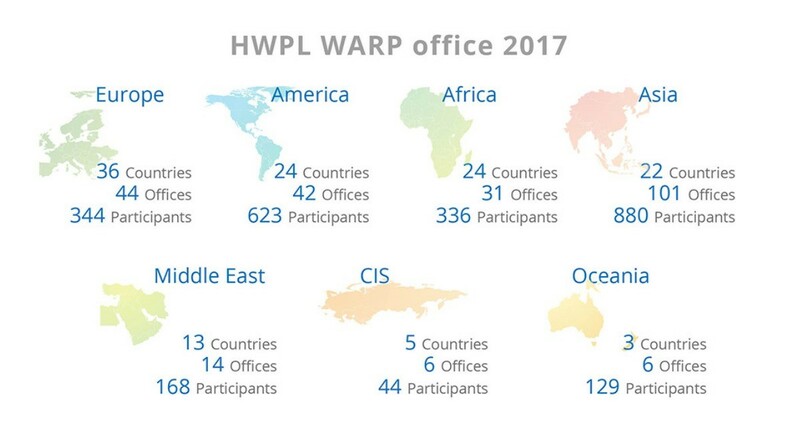 They are gathered at this Online WARP Office Meeting. 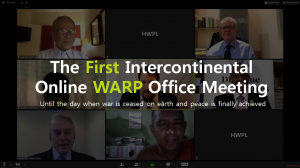 On 24 March 2018 HWPL’s World Alliance of Religions’ Peace (WARP) Office held its first Intercontinental Online WARP Office Meeting. 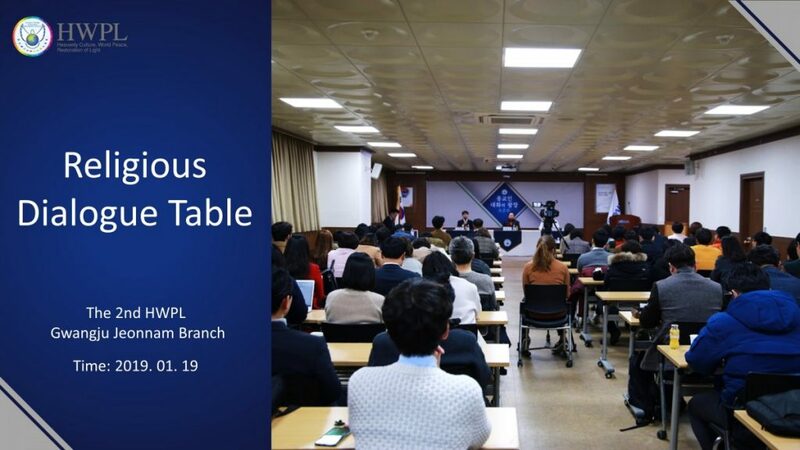 Why is this meeting meaningful? 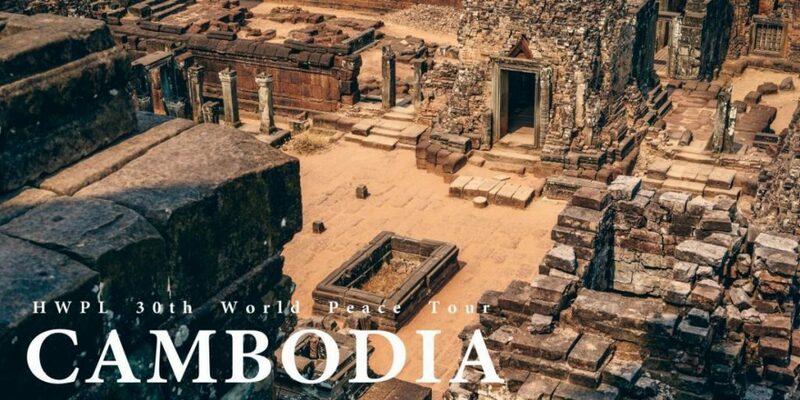 It is transcending continental boundaries. 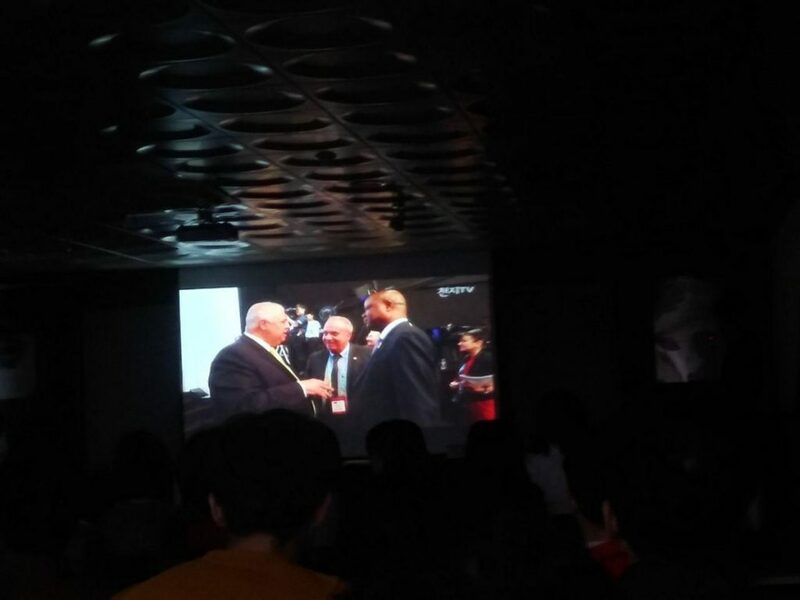 What surprising is that an open channel of communication with the audience was implemented. 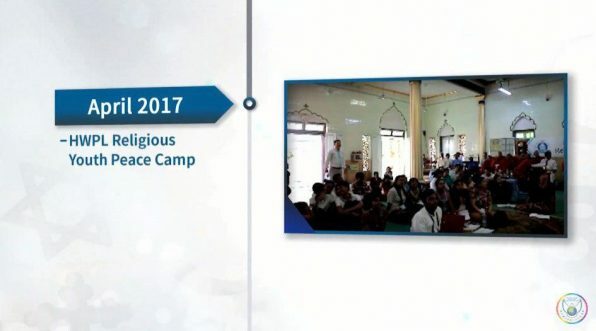 It enabled them to participate directly in the discussions with the religious leaders. What do you think will happen then? 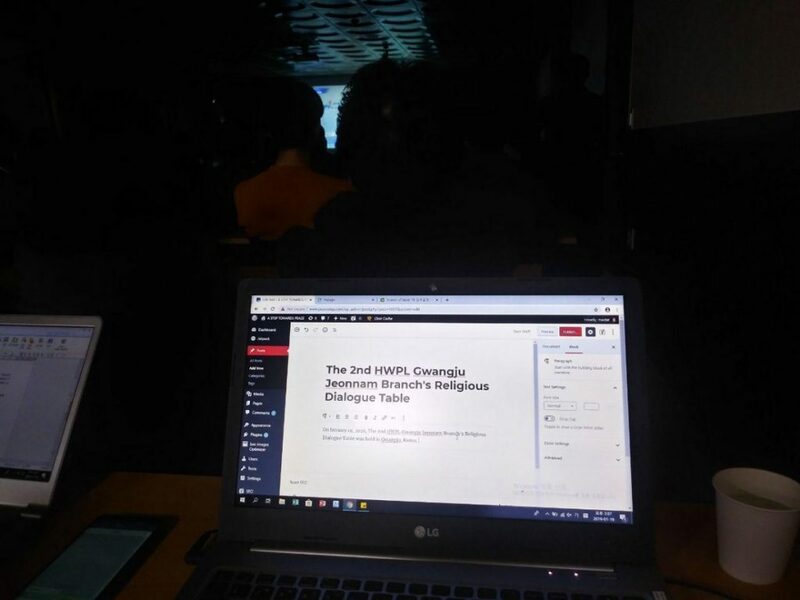 The topic of this WARP Office meeting was “What is the root of evil and how can we eliminate evil? Where does it come from? 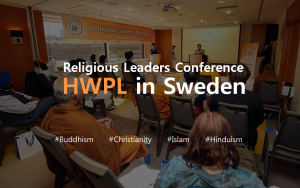 How can we eliminate it according to your respective religion?” The religious leaders were specially selected as outstanding leaders at worldwide. 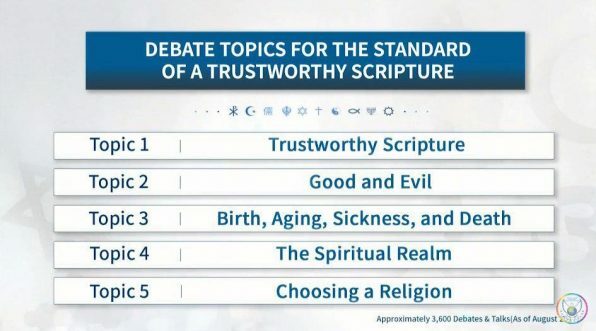 It made it easy for anyone to be able to see and participate in audience questions by broadcasting their discussion. It is also designed to promote WARP offices to religious societies and civil society, and to spread the culture of seeking truth. The 2nd Intercontinental WARP Office Online Meeting will be held on Saturday, June 9. 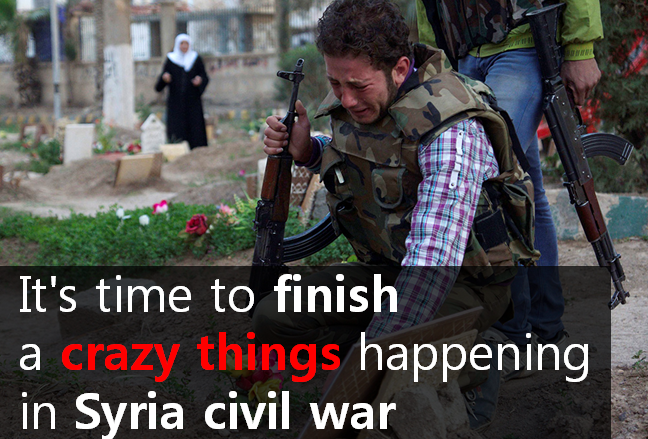 It would be until the day when war is ceased on earth and peace is finally achieved. Is there a creator? What’s the essence of my existence? What has brought me to this world?